Organic Cleaners ~ Mean on Stains, Green on Earth! 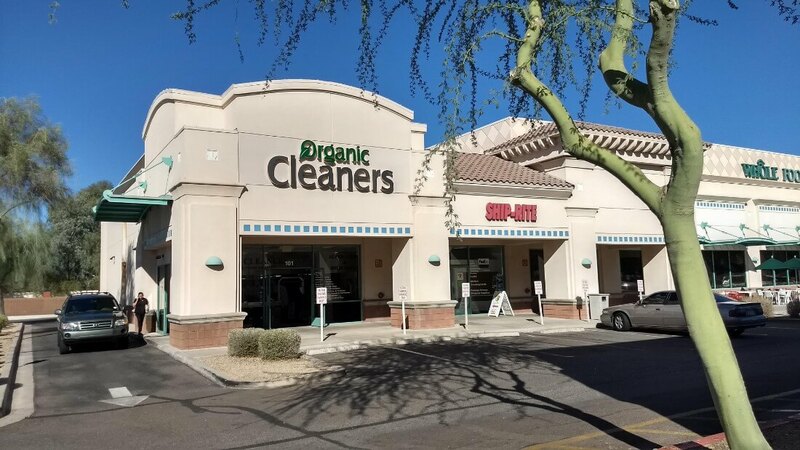 Organic Dry Cleaners and Laundry is a full-service dry cleaning and laundry company with locations in both Scottsdale and Phoenix, AZ. We pride ourselves on being tough on stains, but environmentally friendly, using only organic, non-toxic, dry cleaning solvents for our dry cleaning. We also offer pick-up and delivery services! Stop in today to learn more. Whether you’ve got a nasty stain on your favorite shirt or a whole heap of laundry that you just don’t have time to wash, dry and fold, Organic Dry Cleaners and Laundry is your destination for laundry service in Scottsdale, AZ. We take pride in being a full-service dry cleaner and laundering service, providing our customers with timely, affordable services that are second to none. From our thorough, effective stain treatment and dry cleaning abilities, to our bi-weekly pick-up and delivery service for general laundry, we aim to be your one and only solution for keeping your wardrobe fresh and clean. We only use organic, non-toxic, hydrocarbon solvents for our dry cleaning, for a responsible approach to environmental friendliness.  We’re proud members of the Drycleaning & Laundry Institute (DLI) and the Western States Drycleaners & Launderers Association (WS-DLA). Our business has been open and continuously–operated since 1992, with three convenient locations! We offer pick-up and drop-off services for your laundry and dry cleaning, for people with busy lifestyles.  We’re an owner-operated business, with industry experience that stretches back to 1980! Have a stain you can’t get out? Don’t have time to wash, dry and fold your laundry? Let us help! Contact us to learn more about our many cleaning and laundering services.